Work with the people who have been doing this for more than 25 years. We have a history that proves our mettle. 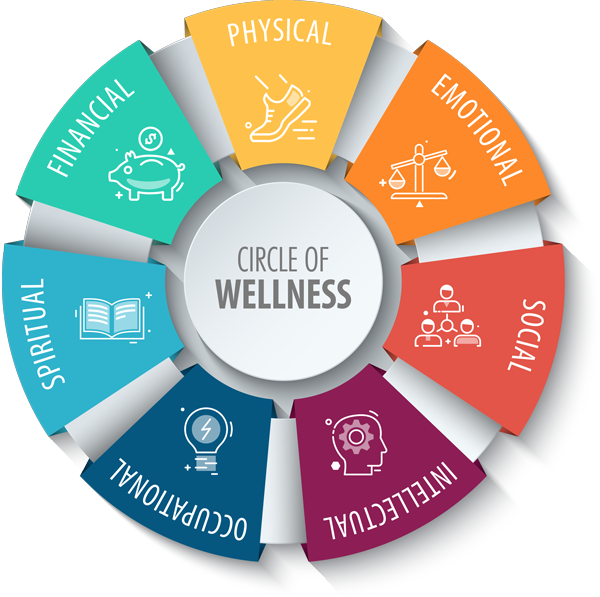 Circle Wellness has you covered with next generation ideas that can be implemented and executed now! CHARTING YOUR OWN PATH IN CORPORATE WELLBEING? We can help with smart custom solutions to fit your company's specific needs. PROVIDING WELLNESS BENEFITS FOR THE FIRST TIME? Over 25 years of experience producing results that matter. Our philosophy is simple. It is time tested and proves true. Awareness plus education leads to better choices. Better choices results in lower costs and lives saved. 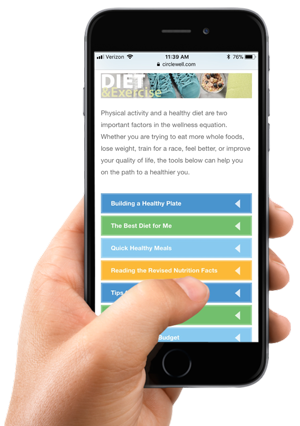 We’ve seen over the past 25 years how this simple process leads to incredible results when you meet people in their readiness to change and help inspire them to be better consumers and more balanced in their health and wellbeing. When a person becomes aware of something and given helpful information or support they tend to make better choices. First, you have to be aware of something before you can implement change and improvement. This applies to both the individual and group. With corporate wellbeing, that starts with understanding the group culture and adding smart analytics, claims information, biometrics, labs, personal habits and current life choices. Being Pre-claim cost control experts means that we have the experience and proven results to help you save money and save lives. Education involves myriad forms of communication and campaigns that speak into the life of the person or organization. 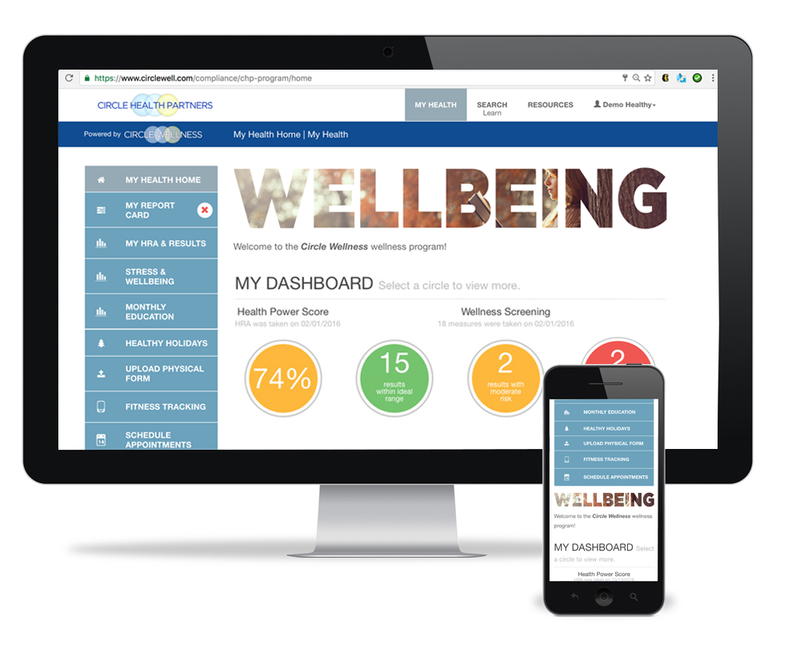 It includes easy to access web/mobile tools, user friendly learning methods, accountability, management of those with high risks and chronic disease as well as inspiring resources to help support overall wellbeing that provide direction and confidence. The people at Circle Wellness have the acumen and pedigree with over 25 years of proven results—saving money, saving lives. We know what works, and why. Thoughtful leaders realize the benefit of balance for their people and organization. Just like spokes on a wheel, if one area is out of balance it affects the entire organism. Personal wellness (or wellbeing) can be separated into 7 major categories that should be identified and supported. Family and organizational culture also play a role in encouraging personal wellbeing. Circle helps your people discover and maintain balance for optimal performance. Contact us today to find out how over 25 years of experience and proven results can help you and your organization. Circle provides superior capability with technology, flexibility and accessibility, leading to increased participation among your group and reduced frustration for leadership. Participants engage online with mobile optimization and personalized features to meet them where they are at in life. 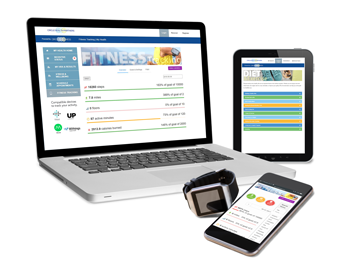 We also leverage the power of on-site and in-person options to combine with seamless data integration of results, activity and tracking. Our powerful leading edge digital platform provides capabilities for both participants and group administrators that engages to create lasting results. Lead our country in pre-claim cost control strategies and prove it with smart analytics. Deliver truly integrated health and wellness strategies that changes lives, saves lives and impacts the bottom line for our clients. Change the corporate health delivery model so employers and members can focus on their core business and personal success. We look to the Bible for guidance and direction in all matters. Our clients deserve our very best effort, all of the time. Follow us for new information throughout the year! Visit Circle Health Partners, Inc.